Many diseases can affect the ocular surface. Their frequency and severity varies from region to region, often depending on the local climate. 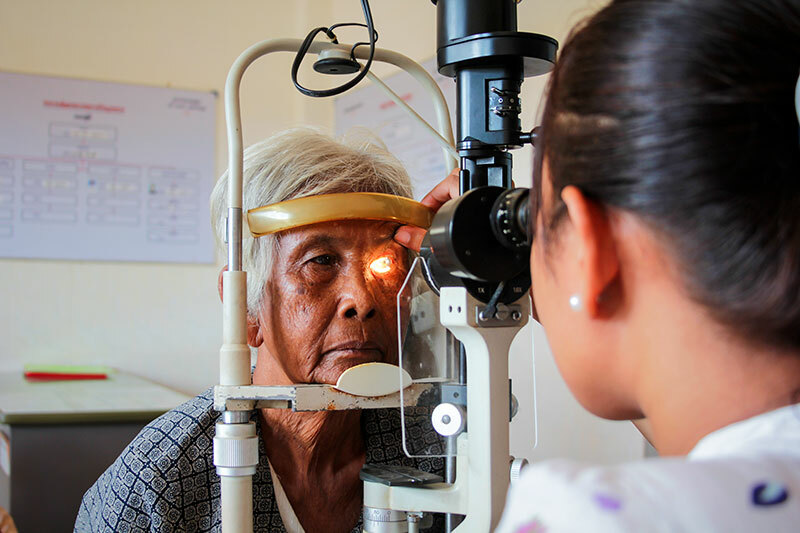 Ocular surface diseases can affect both eyesight and quality of life, and – in severe cases – cause blindness. Because they have a limited number of symptoms and signs, and can appear very similar in presentation, patients can be misdiagnosed and hence poorly managed. In this issue, we offer a systematic approach to assessing and diagnosing common ocular surface diseases and look in detail at general management principles, including how to control inflammation. Other articles discuss ocular allergy, pterygium and squamous cell carcinoma. In the middle of the issue we also have a poster with useful information about common ocular surface conditions and their primary management.